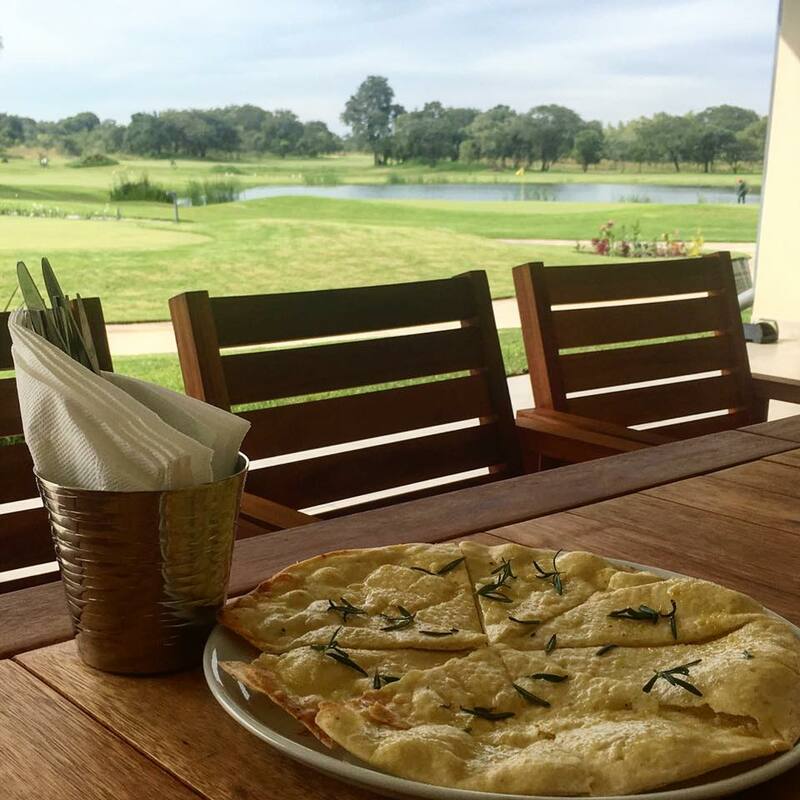 Enjoy a cold one after your round, with our fresh wood-oven cooked pizzas served out on the patio of the clubhouse. 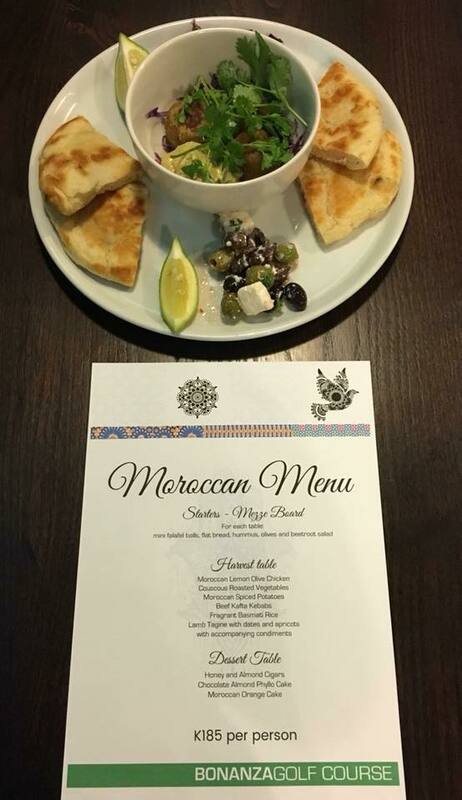 Our restaurant and fully stocked bar, offers a versatile menu ideal to share the occasion with your family and fiends. The clubhouse patio flaunts the beauty of the golf course, offering a wide view of the course. Did we mention the picturesque sunset views to be enjoyed. (Side note – best enjoyed with your favourite glass for a sundwoner). This setup offers the ideal moment to be shared with your loved ones. 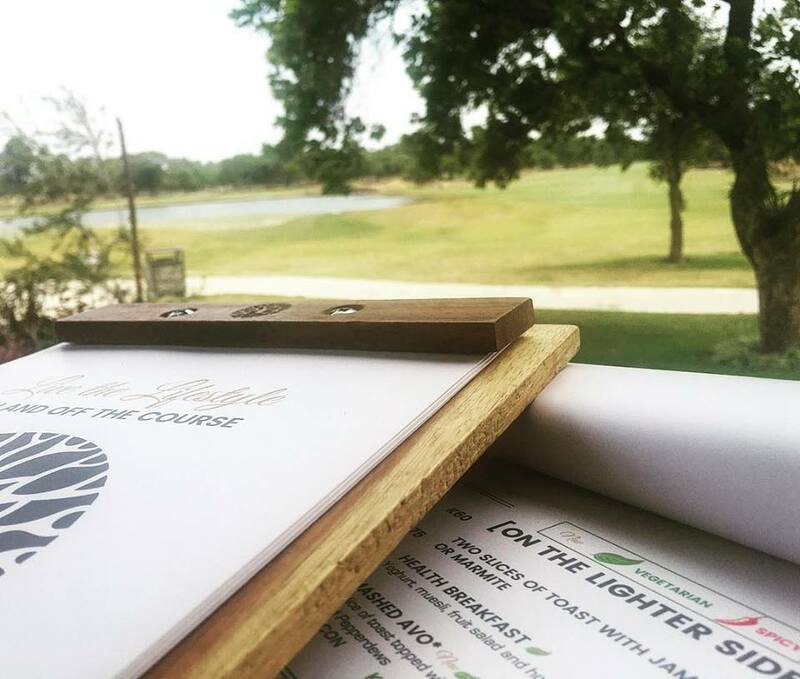 We look forward to seeing you visit us for breakfast, lunch and dinner – or all three! Did we mention that we are open 7-days a week, including public holidays? Join us once a month as we explore different flavours with a unique Bonanza spin! Each month we bring you new cuisines, a flavour explosion that your taste buds celebrate each mouthful. PLUS… we’ve got free Wi-Fi to feed your Instagram #foodie addiction – that you’ll want to be sharing the experience!